What Are the Best Polarized Fishing Sunglasses? Here are some of the key features that make a good pair of polarized fishing sunglasses. 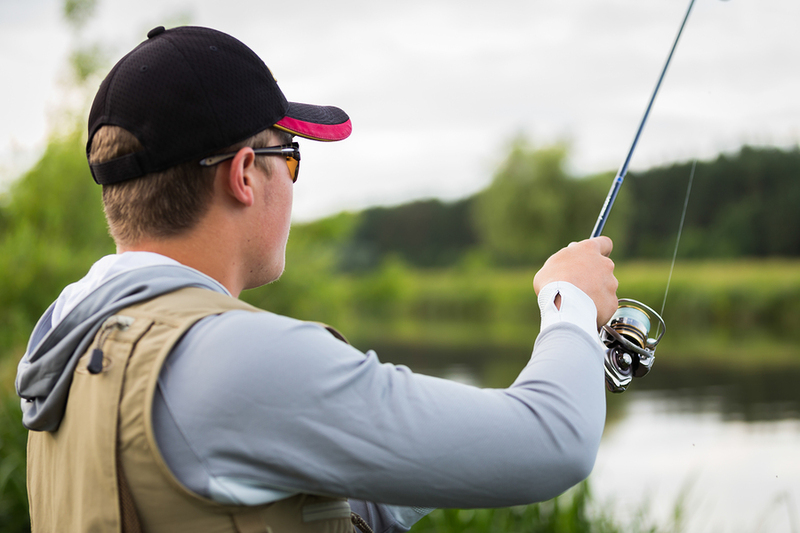 It is important to wear sunglasses when going fishing because it helps one in seeing fish by cutting the glare, which allows you to see in the water. 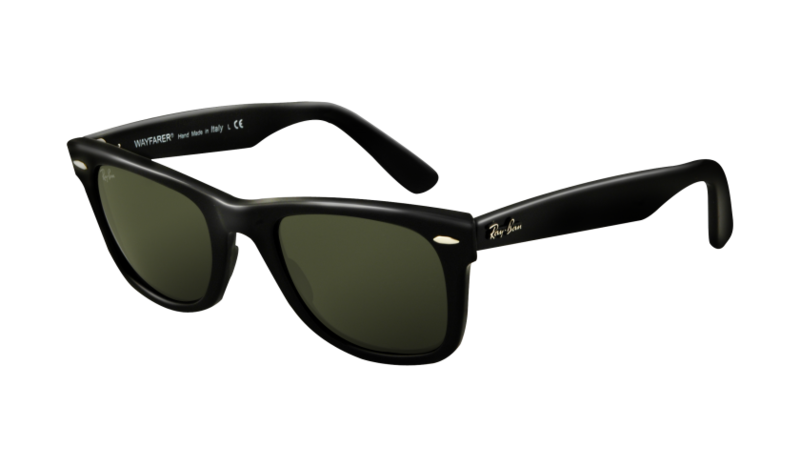 Secondly, these sunglasses protect our eyes against the harmful UV rays that can cause eye burn. Furthermore, these glasses prevent the eyeballs from getting too strained due to looking in the water for too long. Lastly, it provides safety to the eyes against dust, debris, and even hooks and barbs. SHOP THE BEST SELECTION OF FISHING SUNGLASSES. Different sunglasses have different lenses and polarization. Cheap sunglasses have low quality lenses that have poor polarized coating, whereas, high end glasses have better impact resistant lenses and high quality polarization. 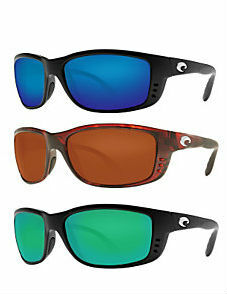 Polarized fishing sunglasses are available in a wide variety of colors. You should decide on the lenses according to the conditions you will fish in. 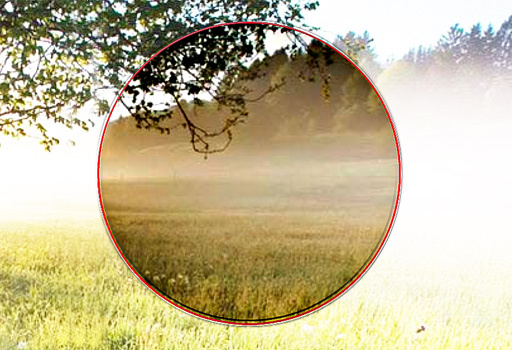 You can opt for glasses with changeable lenses if you fish in a variety of situations. It is important that your sunglasses fit well because you won’t be wearing them if they are loose. You need to find out whether you are a small, medium, or large by trying on several different pairs of glasses. If the glasses are too big on you, they will slide off your face. On the other hand, if the glasses are too tight, you will be uncomfortable. 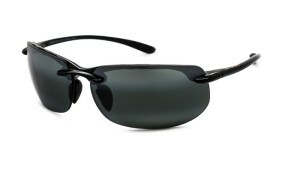 Maui Jim are high performing sunglasses when it comes to its lens technology. A great brand with great stature for its reputation in the fishing community as solid sunglasses to wear. Make sure you consider all this information the next time you go out to buy polarized fishing sunglasses. Buy high quality ones and make sure that the lenses are of good quality. Lastly, remember to have a budget of at least $100 for good quality sunglasses. 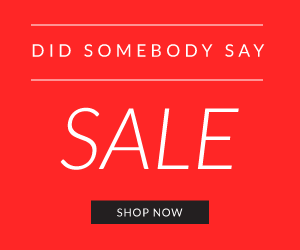 SHOP THE BEST SELECTION OF FISHING SUNGLASSES NOW! Are Some Ray-Ban Sunglasses Made in China? Can I Polarize My Sunglasses?